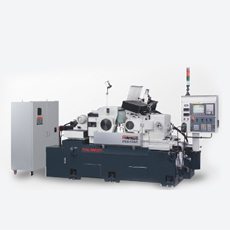 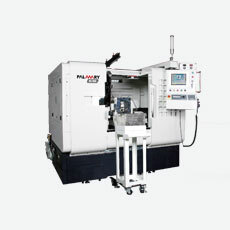 CNC cylindrical grinder is designed with high efficiency, high accuracy and maximum operational convenience in mind. 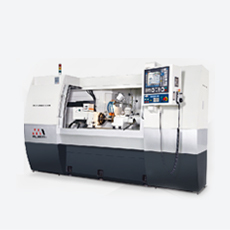 The rigid constructed spindle head employs high precision bearings assuring maximum spindle stability. 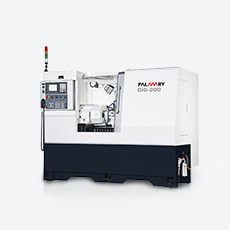 It guarantess outstanding accuracy for external and internal diameter grinding (opt.) 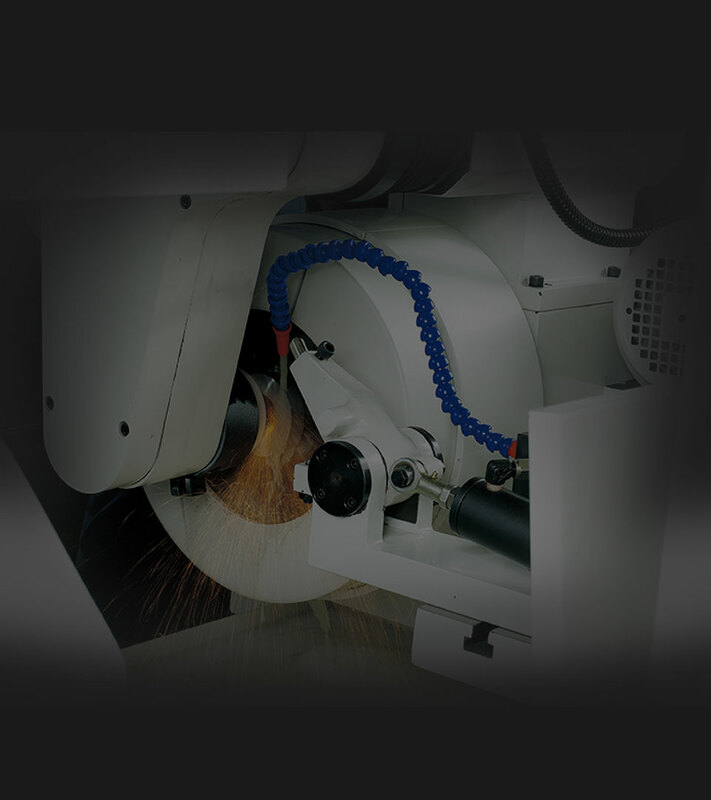 and face grinding. 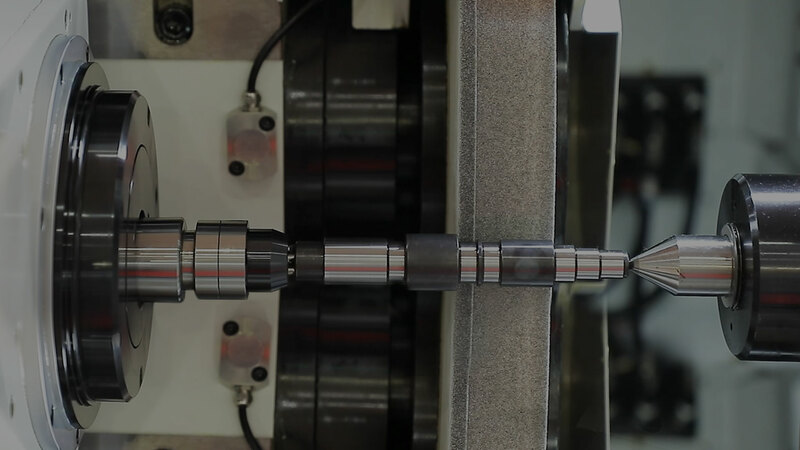 Wheel spindle with hydro-static bearing absolutely no metal-to-metal contact. 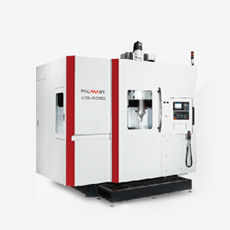 Hybrid Palmary hydro-static bearings are used for the wheel spindle bearings. 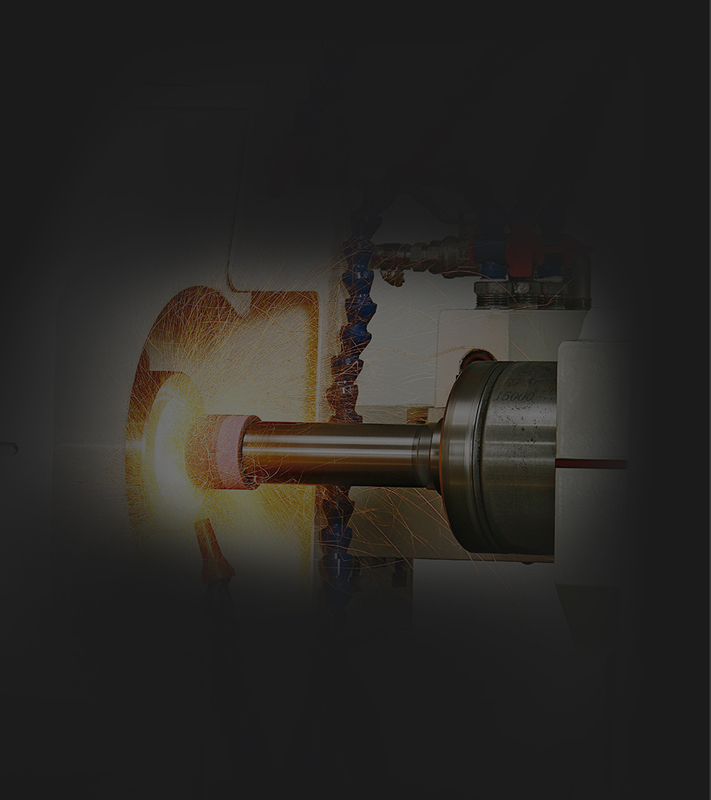 Metal-to-metal contact will never occur with these highly rigid bearings. 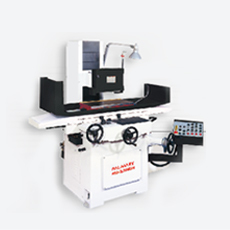 An automatic oil bath lubrication system has been provided for the tailstock to maintain high-level accuracy & simplifies maintenance.